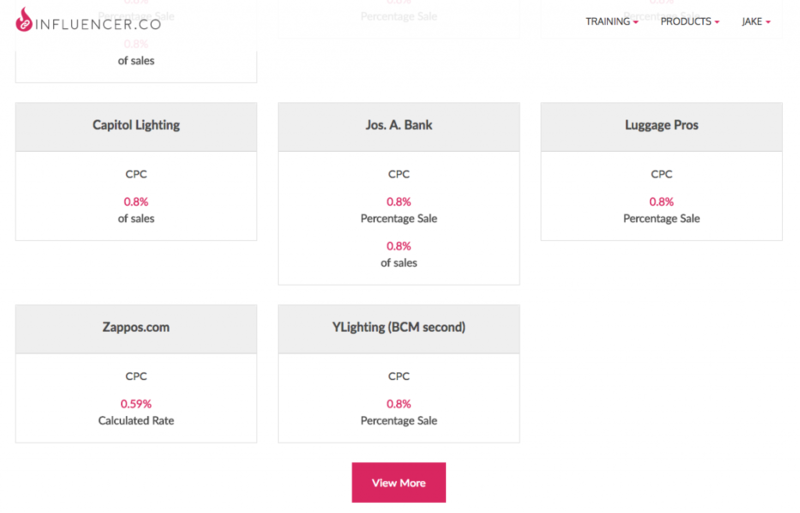 This tutorial and supplementary screencast will teach you more about Incluencer.co’s Merchant Search features. 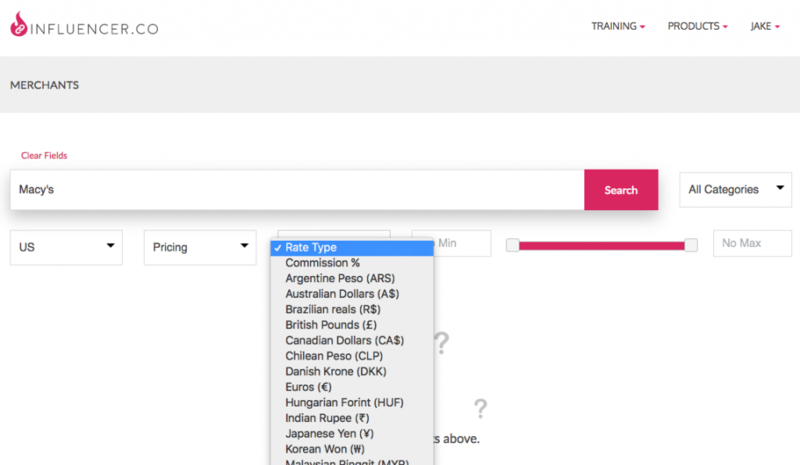 Understanding how our Merchant Search feature works will help you make the most of your reach as an Influencer or Manager. 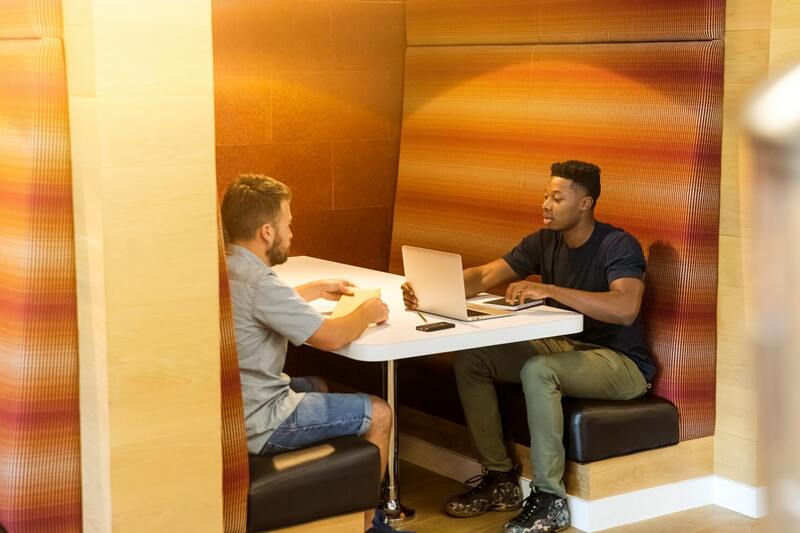 With our Merchant Search, you can explore the thousands of products we offer, as well as create custom searches to find those just-right products your audiences want most. 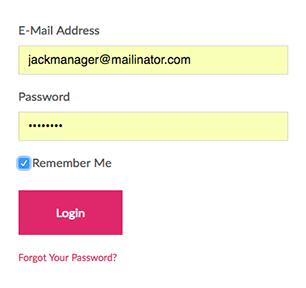 1) Start by logging in as yourself at https://influencer.co/login. 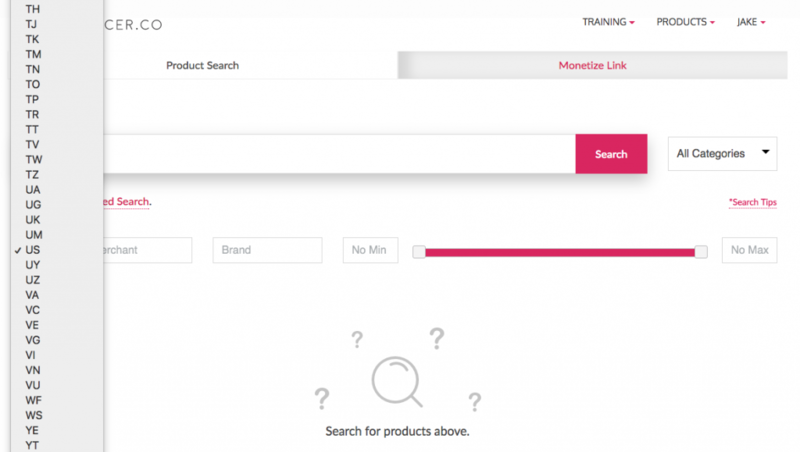 1a) Once you’re logged in, you’ll be taken to the Products page, where you can access the Merchant Search feature. You can click on a Product to pull up the Product Info Screen, where you can click on the Merchant’s name or access it through Monetize Link tool. 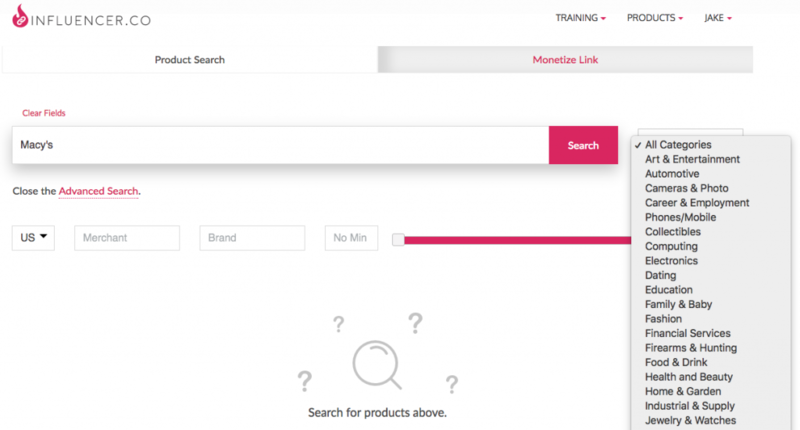 1b) You can also find it under the main navigation menu under the Products dropdown. 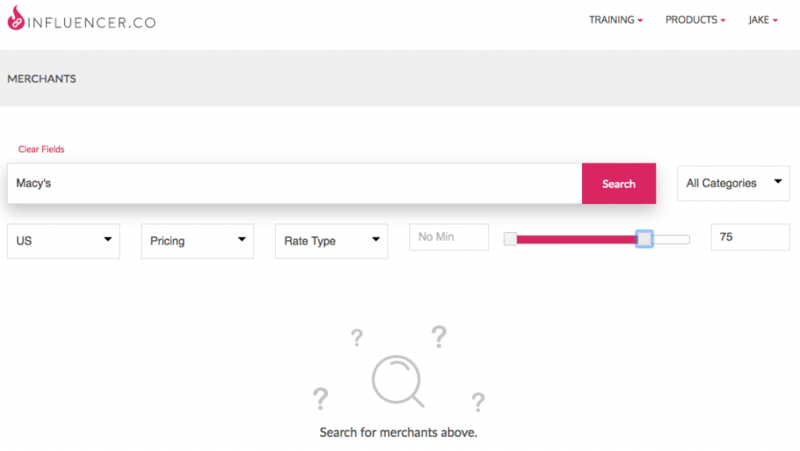 1c) Now that you’ve accessed the Merchant Search feature, you can use the Search Box or the Categories menu to find your preferred Merchants. 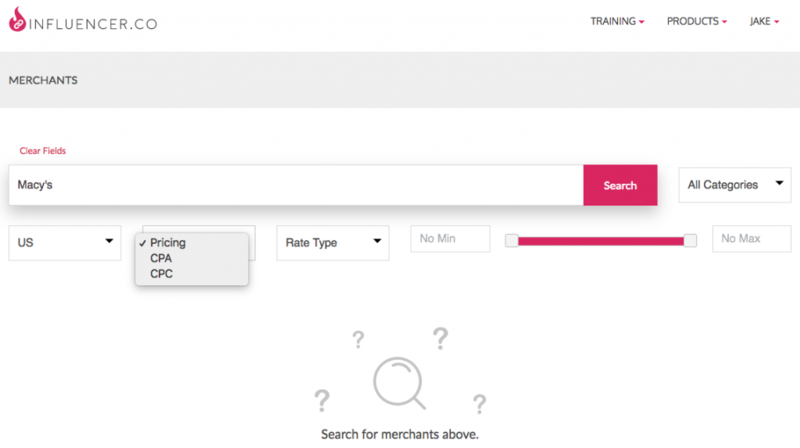 This is the simplest way to use the Merchant Search tool. 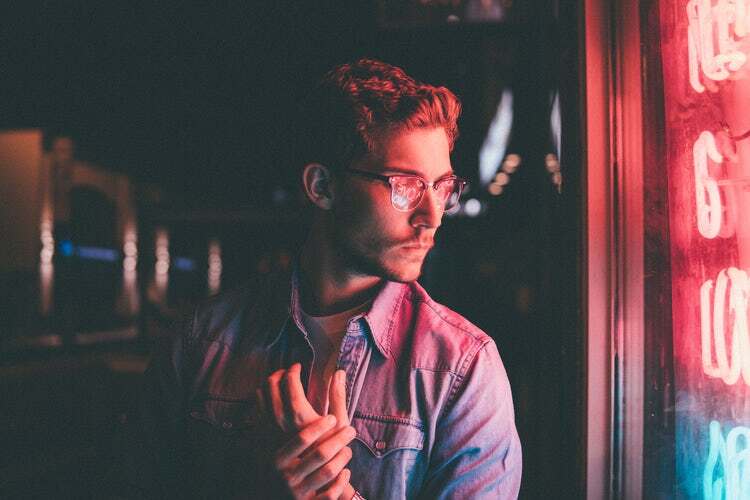 Influencer.co lets you customize your Merchant Search with a number of tools designed to optimize your reach and monetary return. 2) You can Search by Country, meaning where the Merchant can operate. 2a) You can also Search by CPA vs. CPC. CPA (Commission Per Acquisition) means the Commission is paid when the Product is purchased. CPC (Commission Per Click) means the Commission is paid when people click your link and navigate to the Merchant’s page. Not all Merhcnat’s support both CPA and CPC, so always confirm prior to creating and sharing any links. 2b) You can filter your Search based on the Rate Type as well. 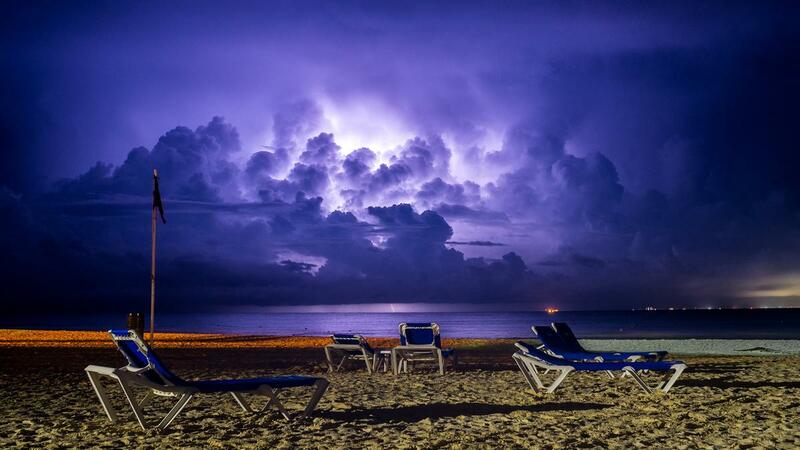 This will confirm you’re being paid accurately and according to your currency preferences. 2c) Use the Commission Type Slider Feature to set the Minimum or Maximum amount of Commission offered. 3) Once you’ve put in your search parameters, click Search and your results will populate below. The Merchant name will appear at the top of every Product result. 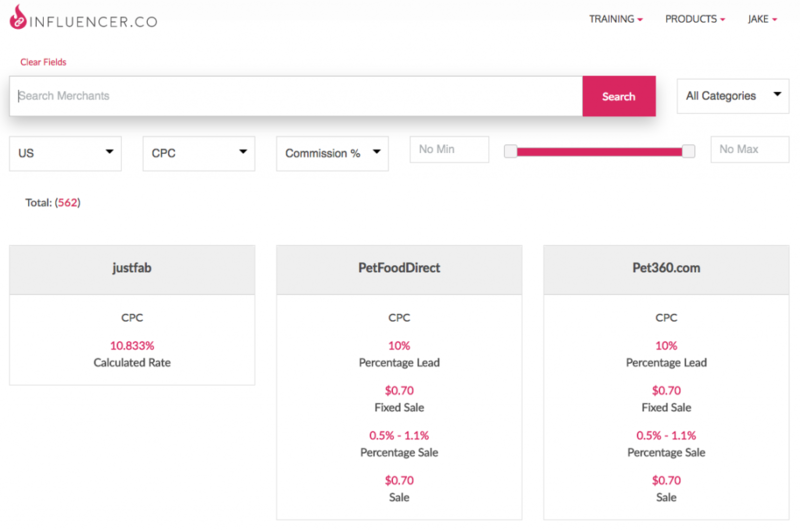 If available, you can also see the Merchants pricing type (CPA/CPC) and rate options. If the Merchant name is underlined, you can click the name and go directly to that Product from that Merchant, where you’ll be able to create a Link for sharing. 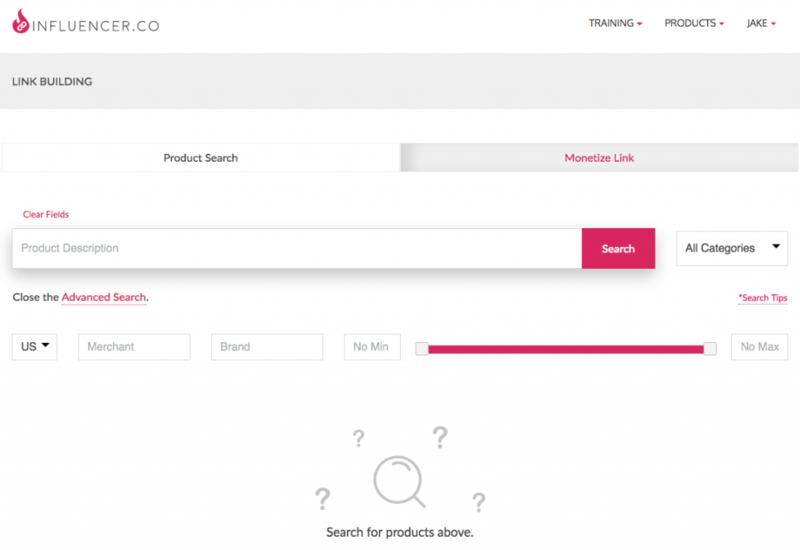 3a) If you don’t see the product you’re looking for, you can click the View More button at the bottom of your Search results to load more Products. That’s it! 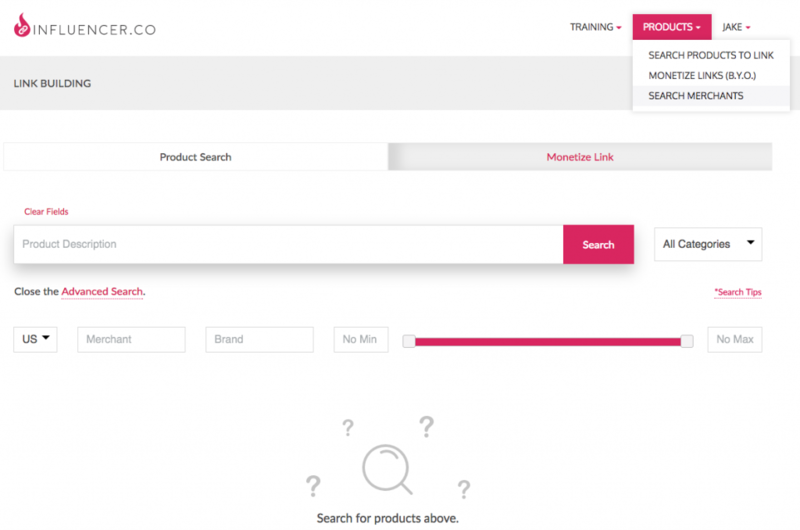 Using the Merchant Search tool makes finding the best Products simple. Watch the Merchant Search screencast for more detailed information on searching by Merchant and other categories. This is the last in the series of Tutorials. We will continually update these Tutorials as we introduce new features. You can access them at any time by clicking on Tutorials in the Training section of the main menu. Or you can click here to go to the Tutorials main page. 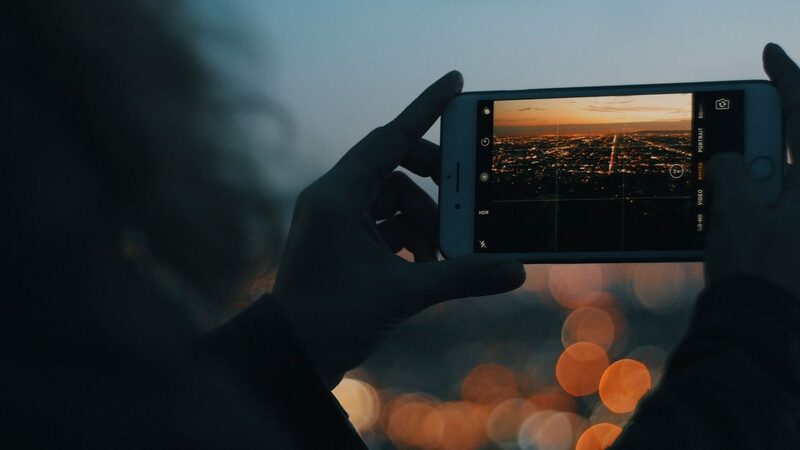 Thank you for using Influencer.co.